2019 Ford Escape Titanium Agate Black, 2.0L EcoBoost Engine with Auto-Start-Stop Technology | Metro Ford Sales Ltd.
Leather Salerno - Charcoal Black, Package! This agate black (met) SUV has an automatic transmission and is powered by a 245HP 2.0L 4 Cylinder Engine. Our Escape's trim level is Titanium 4WD. 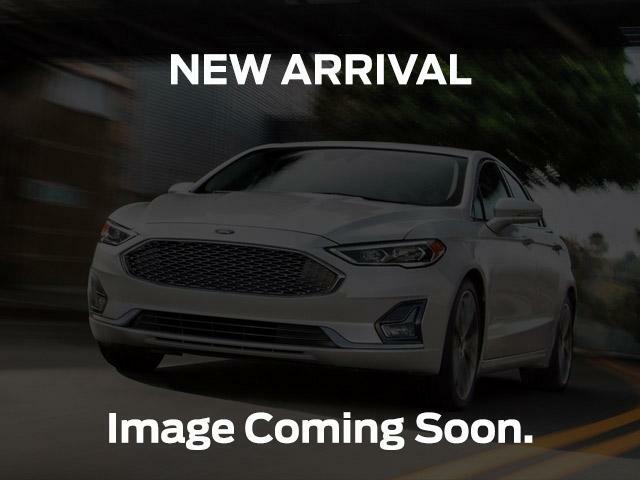 This premium trim comes equipped with Sync3 that has voice activated touchscreen navigation and a premium sound system added to its 8 inch touchscreen, Apple CarPlay and Android Auto compatibility, dual zone automatic climate control, and FordPass Connect. Continuing the luxury and style, you get heated leather seats with power adjustability, a heated leather steering wheel, and memory settings for seats and mirrors. For added safety and driver's assistance, you get a hands free power liftgate, 4 wheel drive, active park assist, forward and rear sensing systems, and a rear view camera. This vehicle has been upgraded with the following features: Leather Salerno - Charcoal Black. View the original window sticker for this vehicle with this url http://www.windowsticker.forddirect.com/windowsticker.pdf?vin=1FMCU9J99KUA83180.